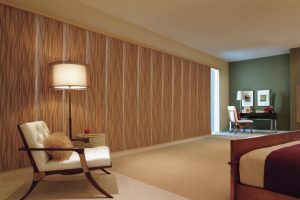 Interested in motorization? 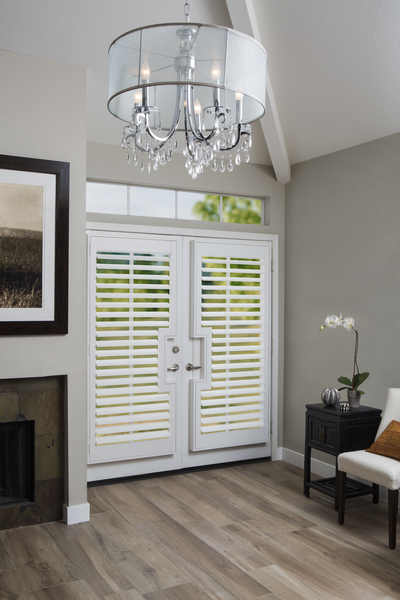 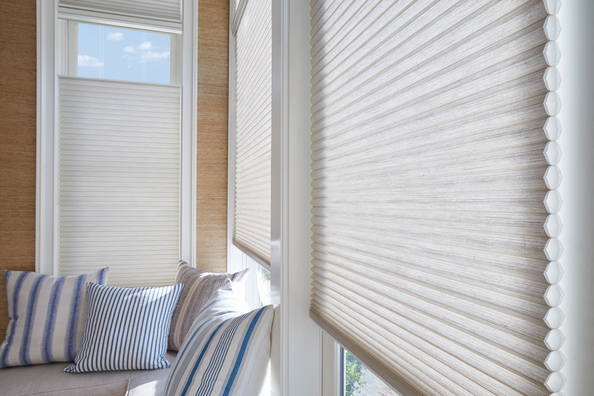 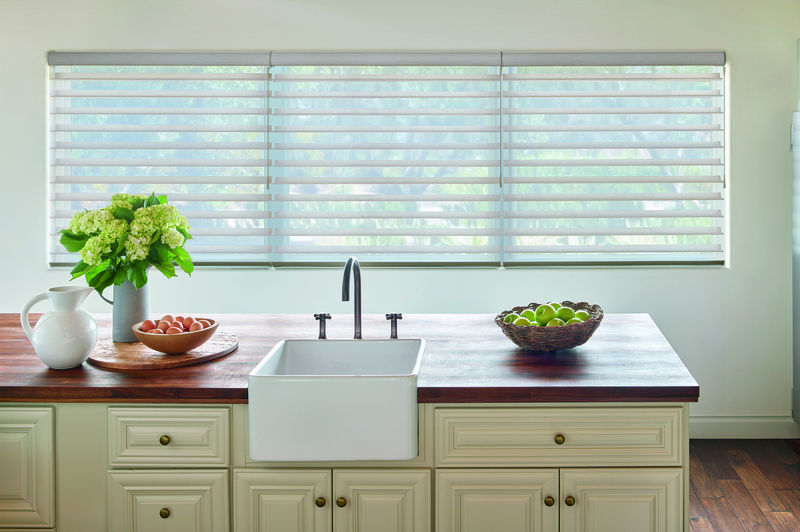 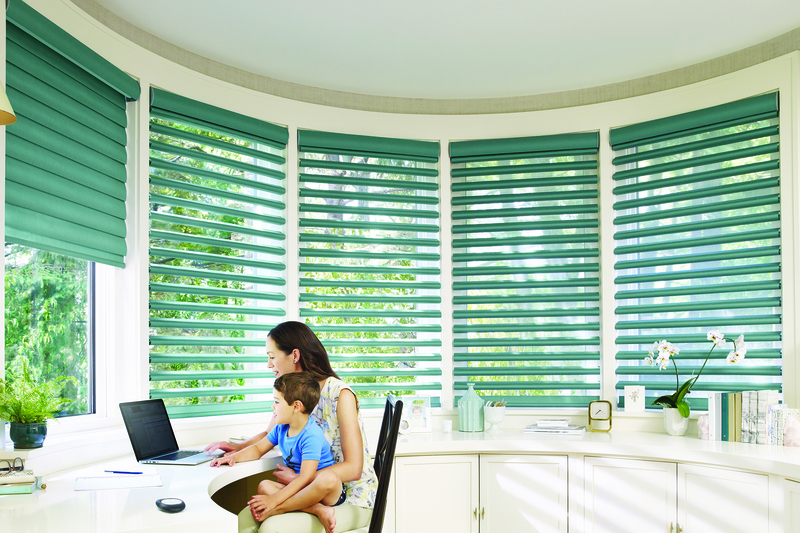 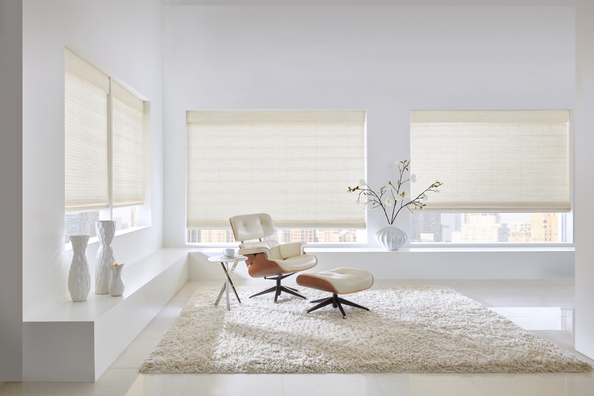 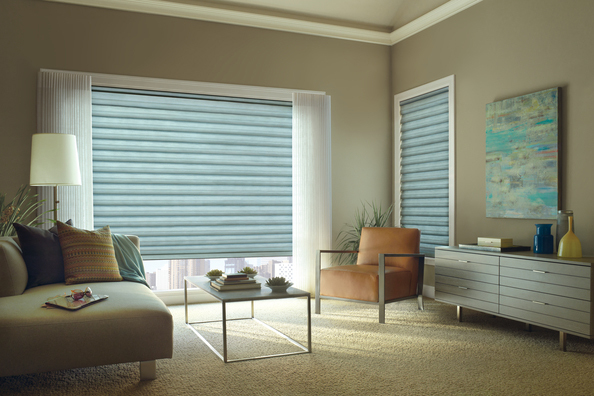 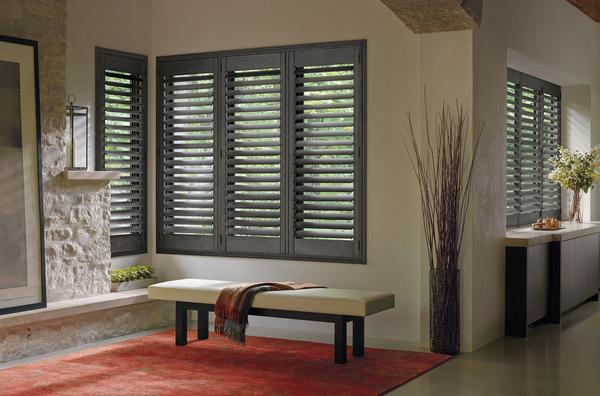 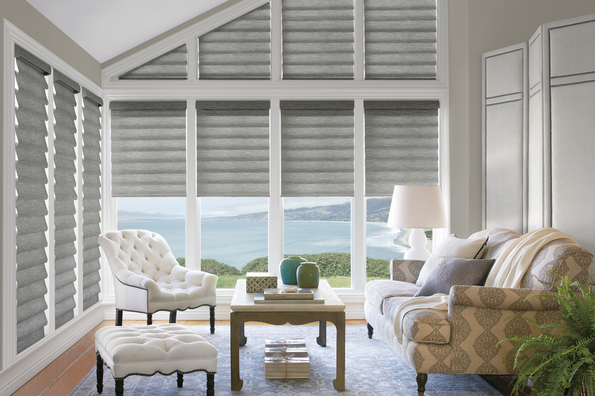 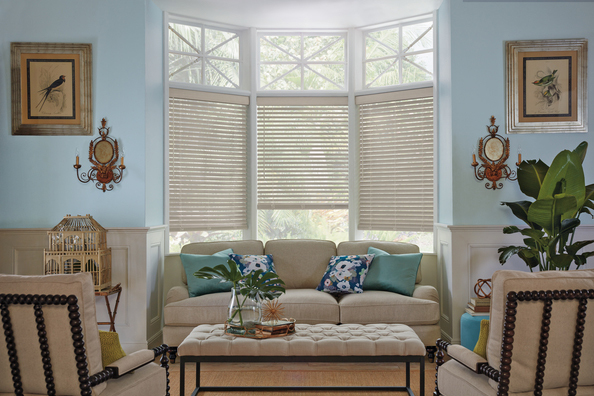 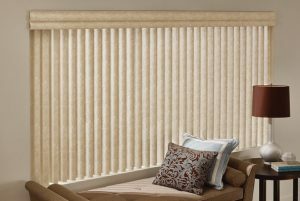 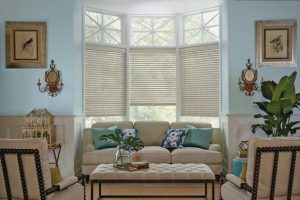 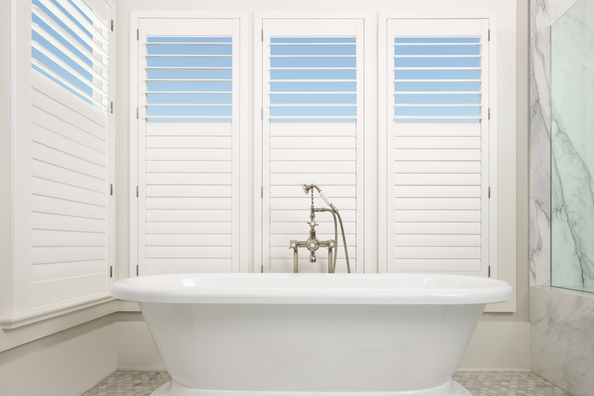 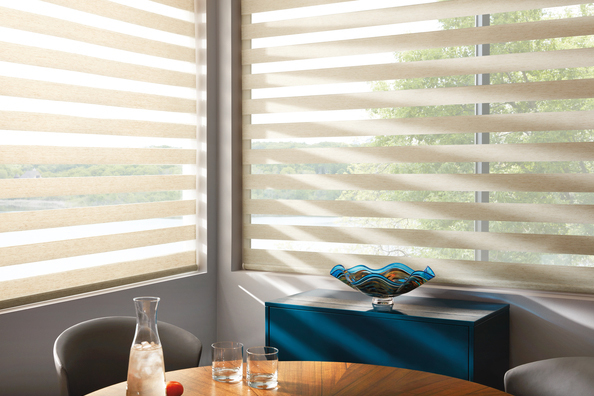 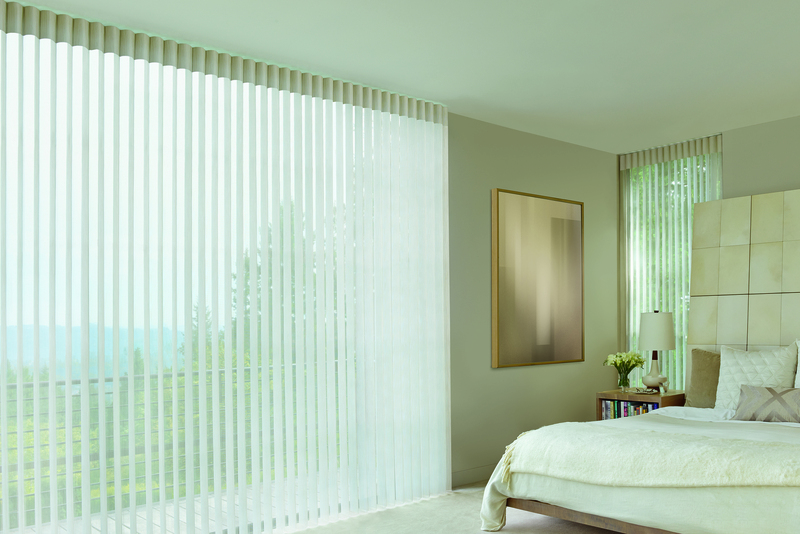 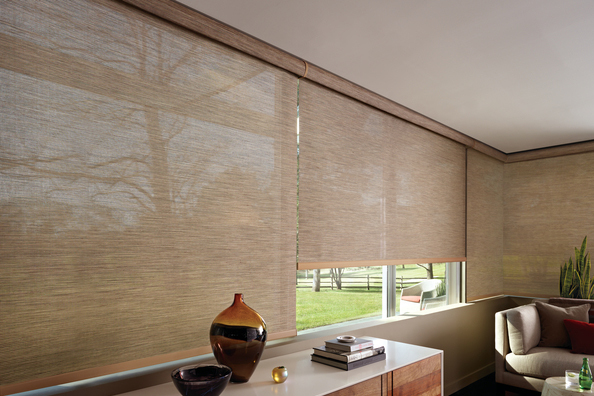 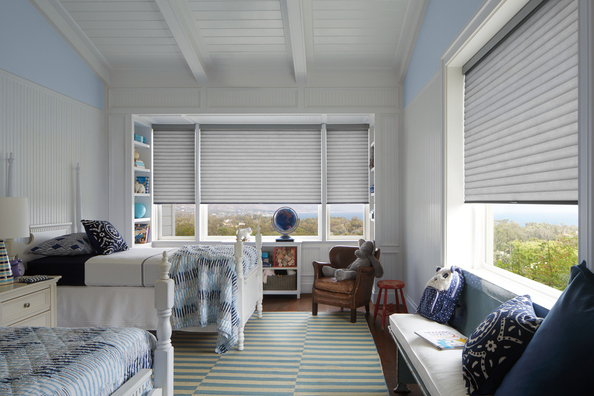 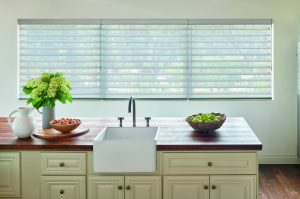 PowerView with Hunter Douglas has you covered. 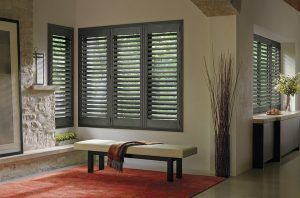 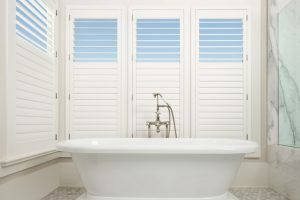 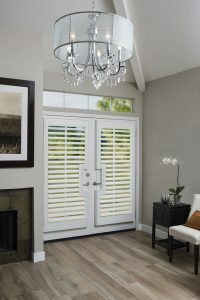 Operated by remote only, or connected to your smartphone PowerView app via the Hunter Douglas Hub – you have options! 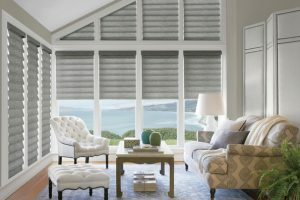 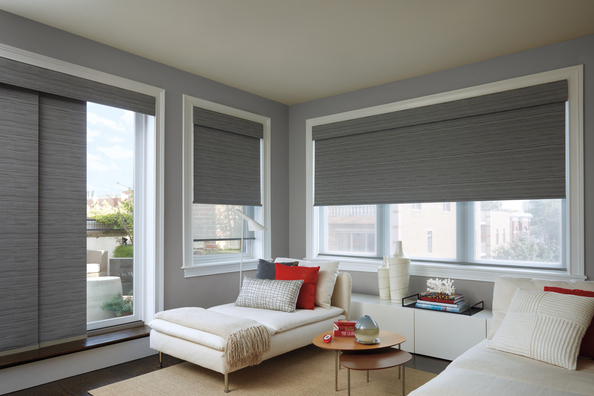 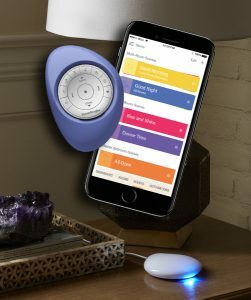 Did we mention these motorized shades can be connected to your Amazon Alexa, Google Home, and Nest thermostat?